Breastfeeding may be a natural response, but it’s still a skill that often takes a little time to get the hang of – for both mom and baby. Babies tend to set their own schedule of when and how much they need to feed, and mothers have to usually follow their cue. It is usually recommended that infants only be given breast milk for the first 6 months of life. After that, complementary foods can be added to breast milk. A child can be breastfed until 2 years of age and after. Be comfortable as you breastfeed and make sure your arms and shoulders are relaxed. There are multiple ways to hold your baby during a feed and try them out until you find what works best for both of you. Sometimes, what works during one feed may not be as comfortable for the other. One of the signs of a good latch is that it feels comfortable without any pinching or hurting feeling. Some babies find it easy to latch, while others take a little time to learn to do it. In the early months, you may have to wake up your baby in the night for a feed. 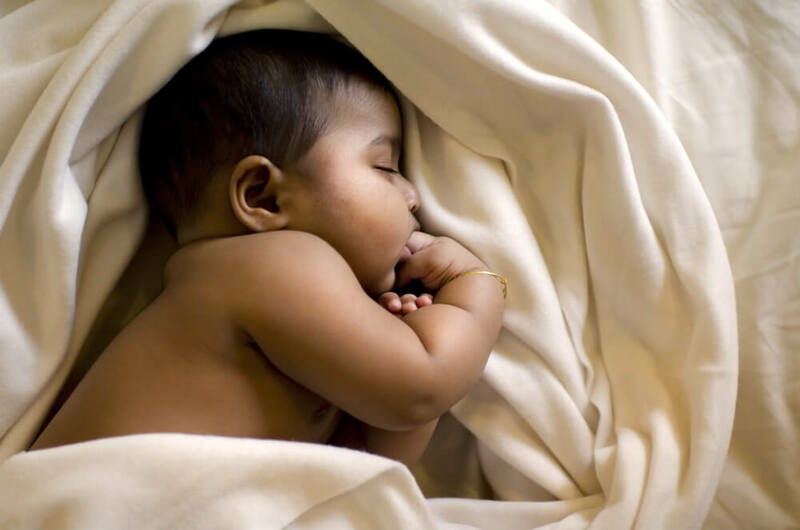 Some of the ways to gently wake your baby are to place your baby skin-to-skin, change the diaper, or massage the baby’s tummy, legs or back. There’s no fixed timing for how long a baby may breastfeed. It may be 15-20 minutes per breast, but could be longer, or more frequent. Wait until your baby is at least 1 month old before you use a pacifier. This will allow your baby to learn to latch well. NHS Choices. Breastfeeding: positioning and attachment. http://www.nhs.uk/Conditions/pregnancy-and-baby/Pages/breastfeeding-positioning-attachment.aspx.